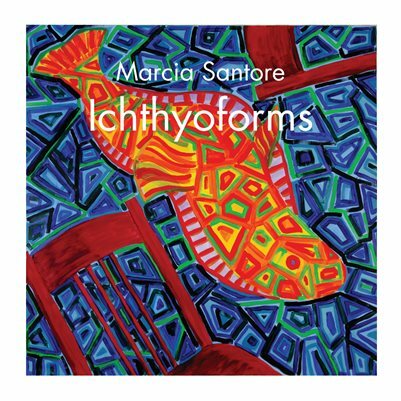 Marcia Santore's Ichthyoforms use fish-based imagery as sinuous forms that lead to the boundary between recognizable subject matter and complete abstraction, exploring the relationships of vivid colors, and discovering shape through pattern. 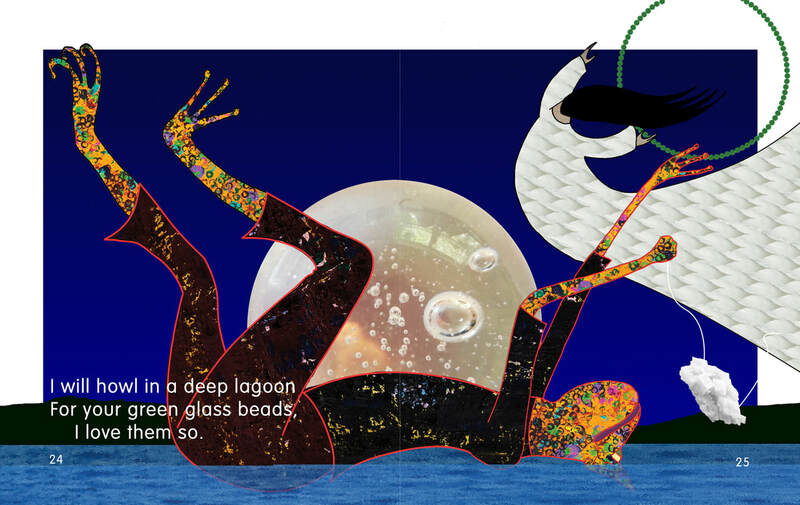 Each painting is paired with thoughts from the artist, quotations from artists and writers, and piscine observations. 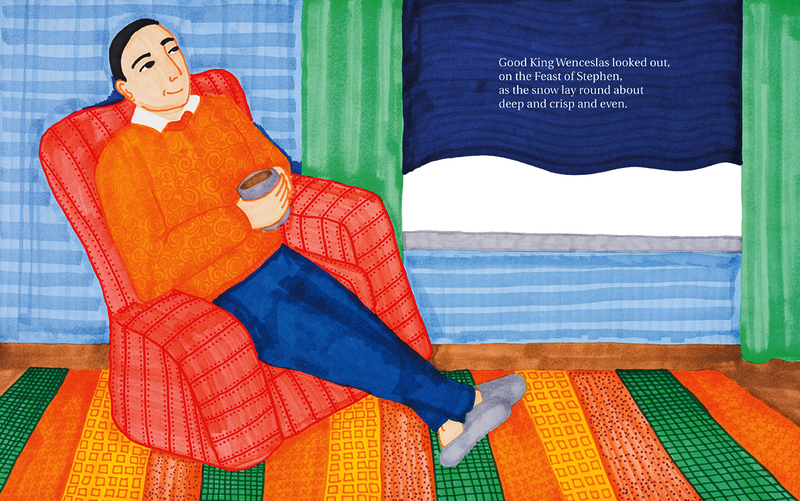 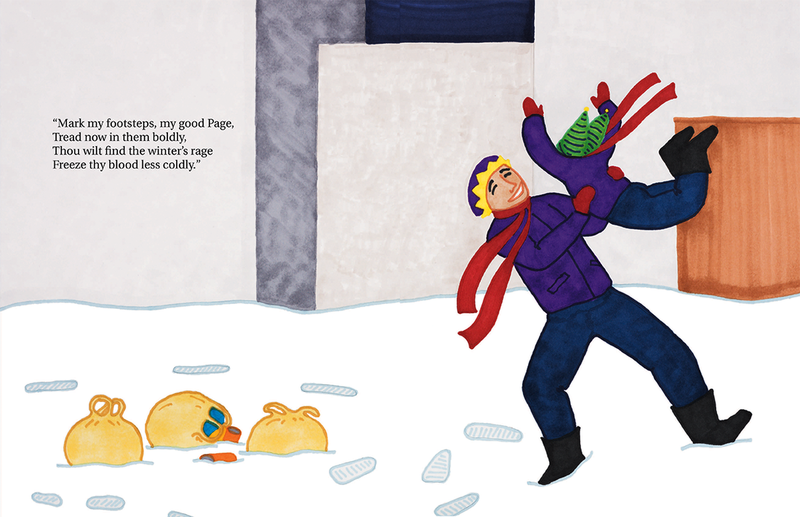 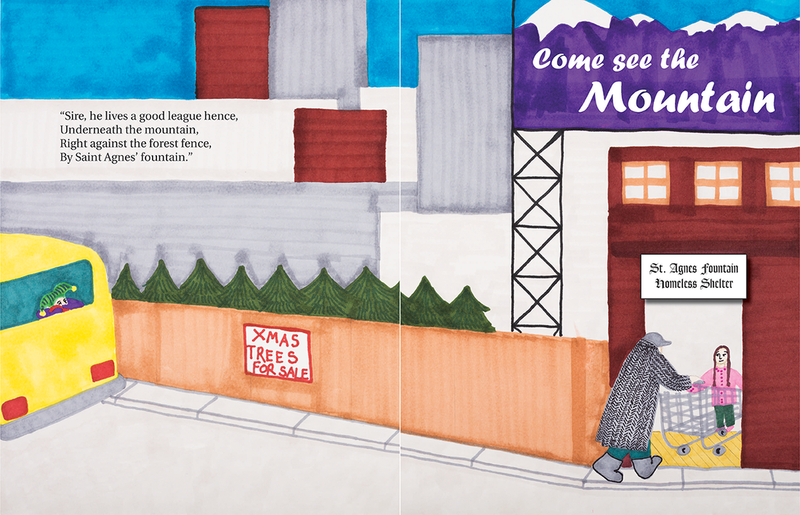 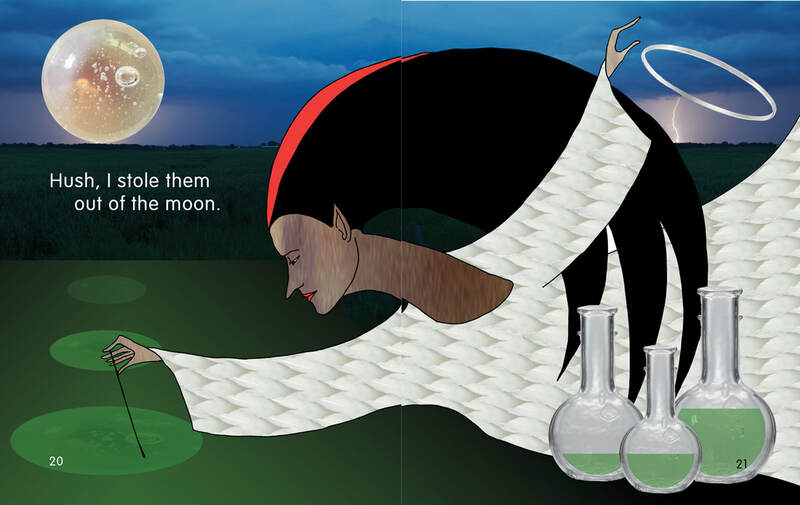 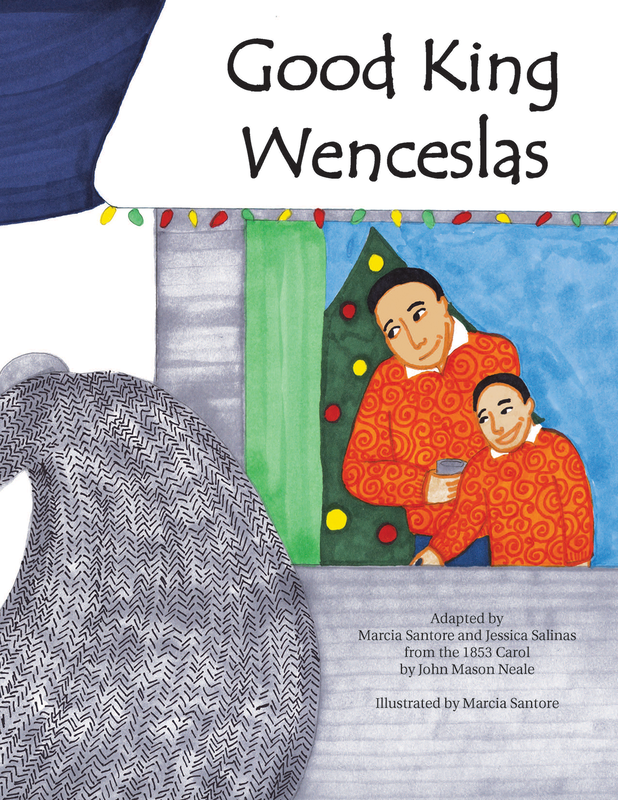 A beloved carol retold in pictures for today's families of all faiths and backgrounds.